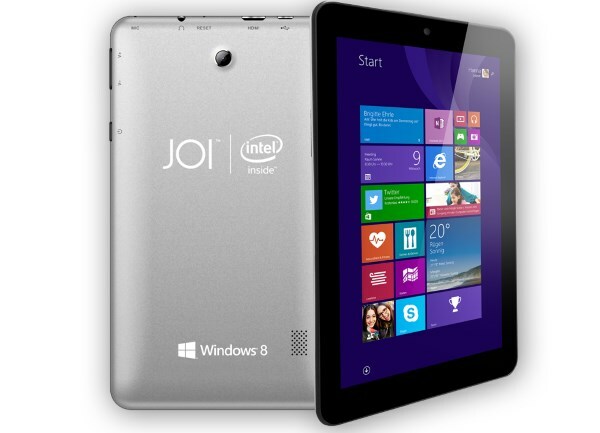 SNS Network has a collection of JOI tablets in Malaysia, and it looks like they are expanding to phones as well. Intel Malaysia just sent out an invite for the launch of the JOI Phone 5 and JOI 7 Lite in Malaysia, which will be happening this Friday, 26 June 2015. Details about both devices are scarce at the moment, we only know that both the tablet and phone are powered by the latest Intel Atom x3 Processor. The JOI 7 Lite sounds very interesting , the original JOI 7 that was launched in March 2015 is already a very affordable Intel Atom Z3735G-powered tablet that retails at only RM299, so could the JOI 7 Lite be even more affordable? As for the JOI Phone 5, if SNS Network is keeping to its naming convention, it should be a 5” device, and judging from the picture on the invitation, the design looks very similar to the Huawei Honor 3C. Just last week, SNS Network announced the arrival of its kids-friendly tablet, KinderTab, that is powered by an Intel Atom Processor Z3735G. The device retails at RM499 (before GST) inclusive of a Bumpee case, and is equipped with various educational apps. What will SNS Network offer in the JOI Phone 5 and JOI 7 Lite? Stay tuned to find out.